It's no secret that hockey can be an expensive sport. RAHA recognizes this and offers options to lessen the blow. We offer our families a number of different ways to earn additional funds for the expected costs of hockey this year or to save for next year’s registration. 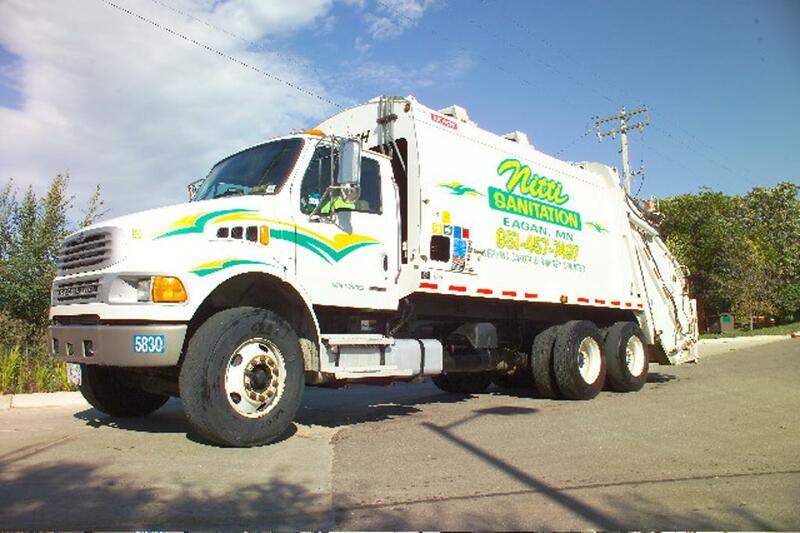 Get credit towards your annual ice bill just by purchasing something you already use every day. Earn a $5 RAHA credit for every $100 card you purchase. This fundraiser runs 365 days a year so get out those calculators to find out what your potential annual credit could be. Visit our Kwik Trip Page today and order your cards! Receive a12% ice bill credit on every $25 card you purchase. That's $3 per card or $12 for every $100 in cards you purchase. These make a great gift This fundraiser runs 365 days a year so plan on Gertens for all your green house needs. 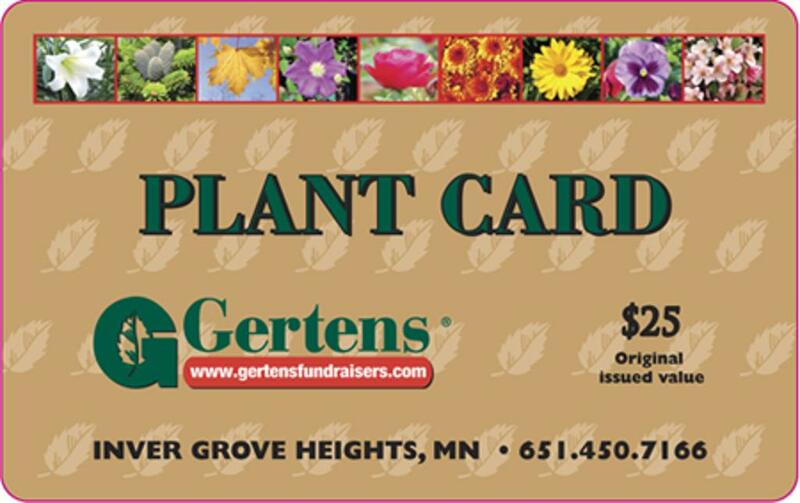 Click on our Gertens Flower Card page to order your cards! Do you buy stuff on AMAZON? 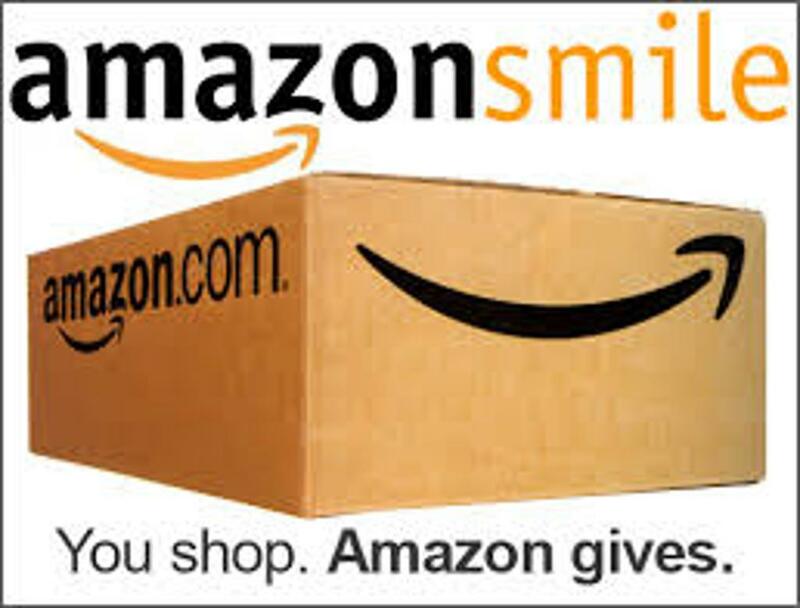 If so, please place your order through RAHA's Amazon Smiles affiliate page. When you do a percentage of your purchase will come back to RAHA!